Actuated by 5V electrical pulses. 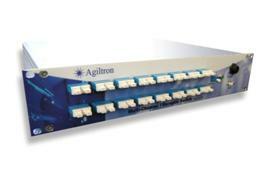 This series of switches is designed to meet the most demanding carrier class and outdoor optical switching applications. 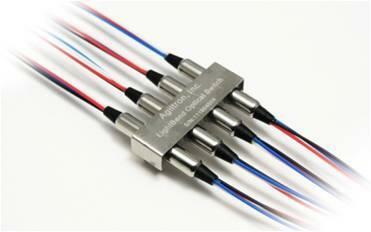 These switches are designed to meet the most mission-critical optical switching applications.